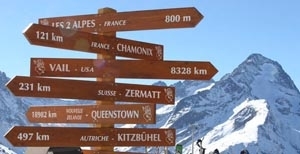 Les Deux Alpes is not just skiing and snowboarding! 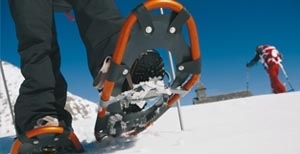 Try the walks with snowshoes, climbing on the icefalls, snowmobiles, paragliding, ice skating, horse drawn sled and much more…. SPECIAL EASTER ON THE SNOW!